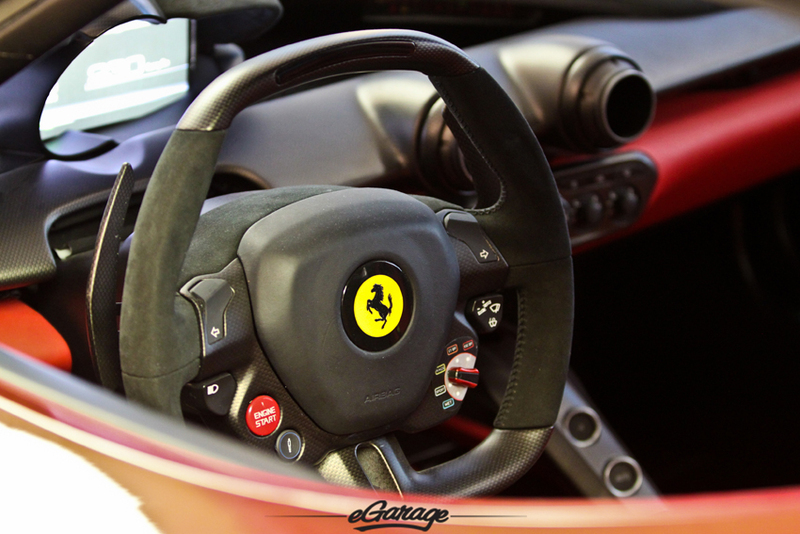 Whether you’re an invited guest of Ferrari or you simply want to submerge yourself in the Ferrari culture, visting Maranello, Italy always feels like a dream. 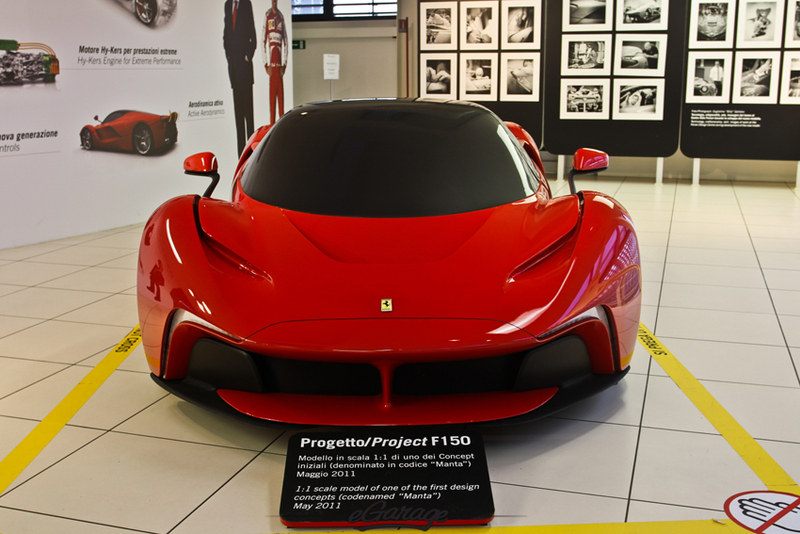 This trip to Ferrari offered a great contrast of both, as I was able to take my girlfriend aka “my assistant” along. Being a veteran to the area, I was accustomed to the 12-15 hour travel day from Seattle to Bologna. The small winding roads of rural Italy and terrifying language barrier were no surprise to me but, for my assistant who was new to Europe, this was all a novelty. As we drove into Maranello, the signature bright yellow of the Ferrari Cavallino sign began to show itself on every crossing street. 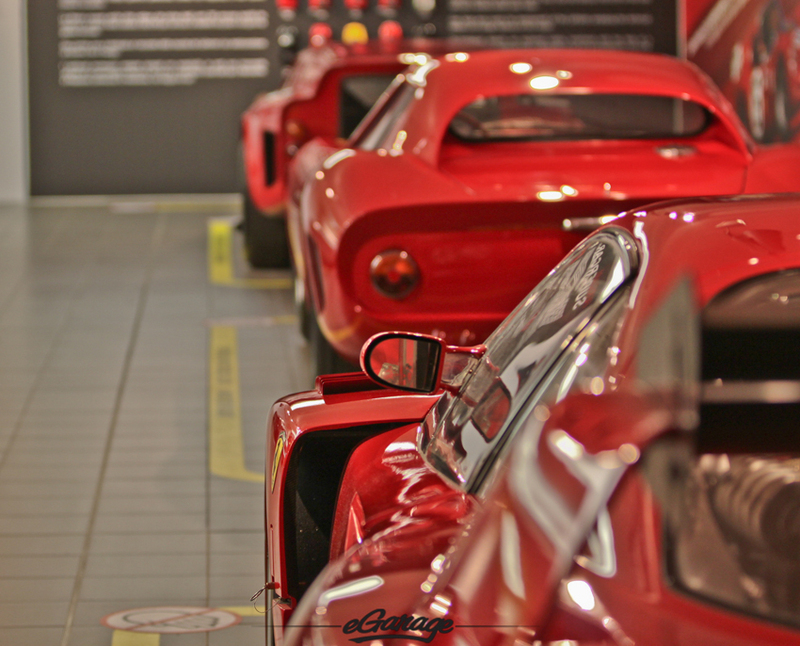 Within the city limits of Maranello, one is able to sense that everything IS Ferrari, it is the town’s essence. 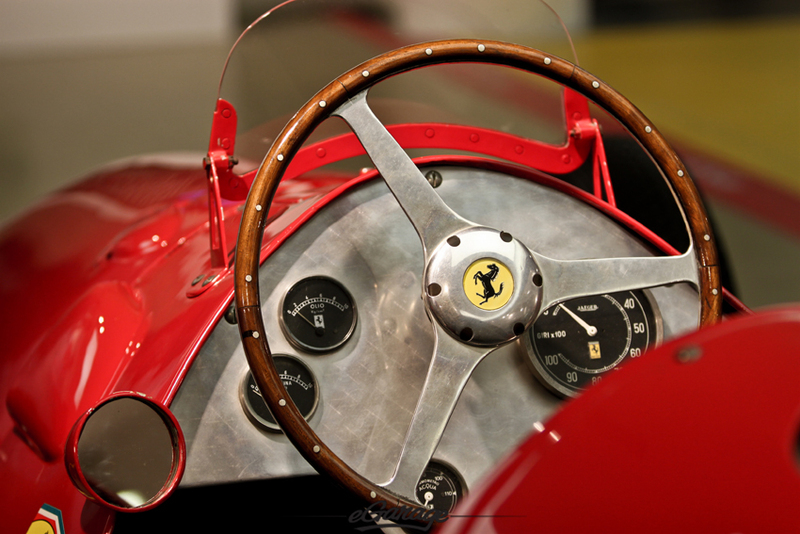 From peeking through the trees to glimpse Fiorano and Enzo’s home, to engineers walking around town in their red jumpsuits, or even the sight and sounds of a freshly born Ferrari taking its first jaunt on public roads. Now that you have likely reached sensory overload, your first stop should be the Ristorante Montana: a staple of Maranello. The Paolucci family creates the finest Italian dishes from the region of Emila. The ambiance of Ristorante Montana is not only the fine Italian food but the rich history within. 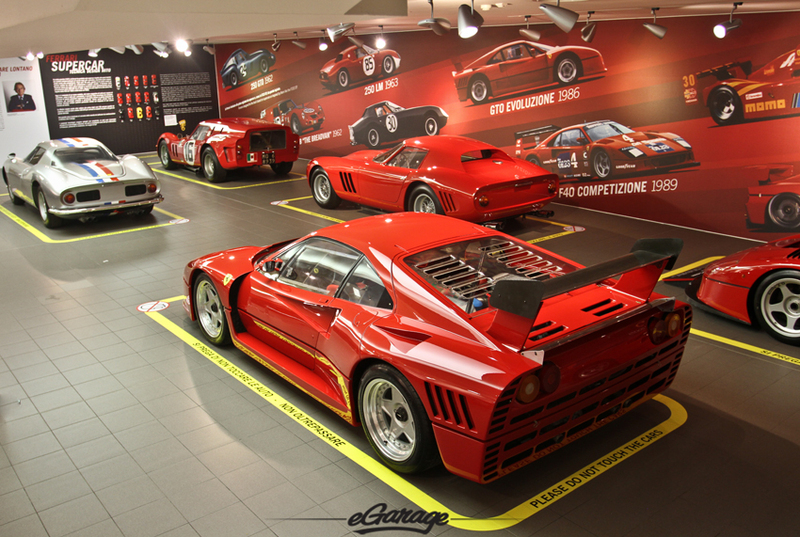 The walls are draped with Ferrari race suits, helmets, trophies and various Ferrari paraphernalia. 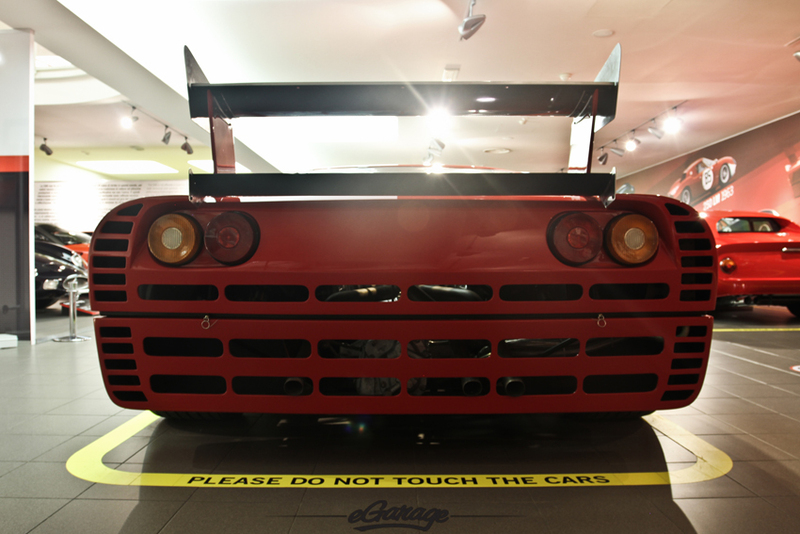 One of the lesser known highlights, however, is less obvious; Michael Schmaucher, Luca di Montezemolo, Kimi Räikkönen, Fellipe Massa, and others have left notes on napkins. 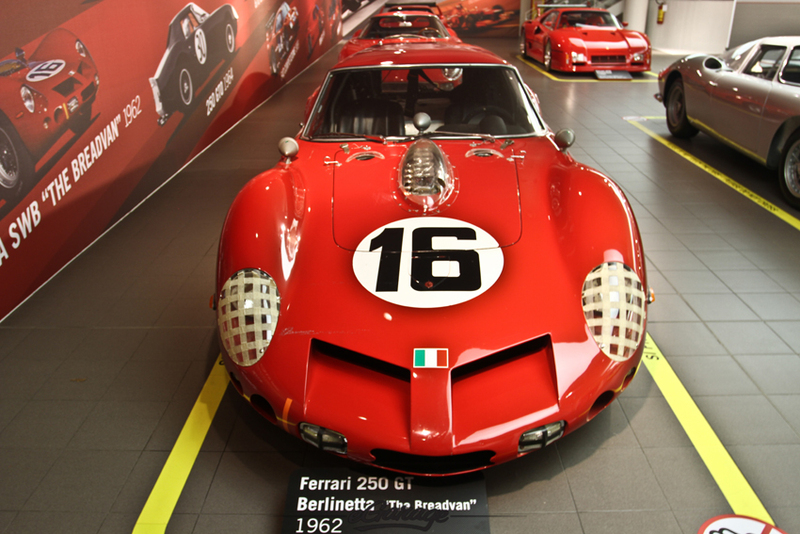 If you’re not a guest of Ferrari, the very best way to experience what the automotive juggernaut has to offer is to head to the Ferrari Museo and get lost in the infinite layers of Ferrari history. 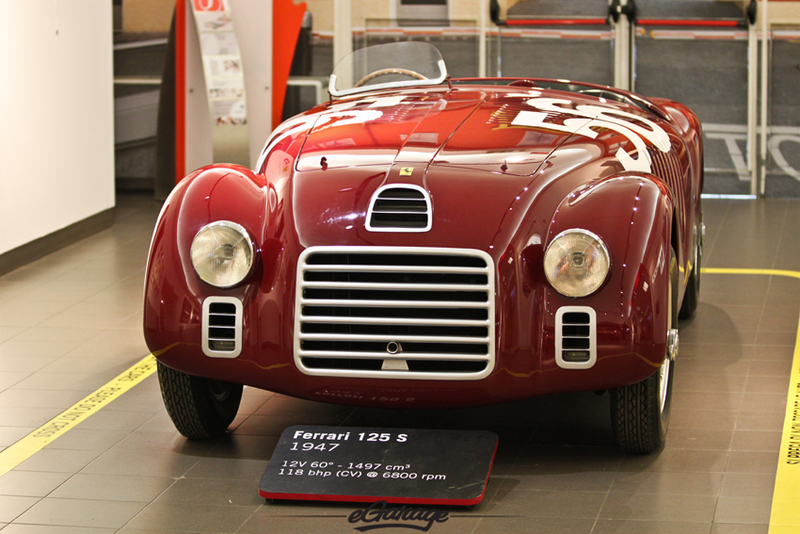 Even if you have been to the Museum before, their collection is always revolving. 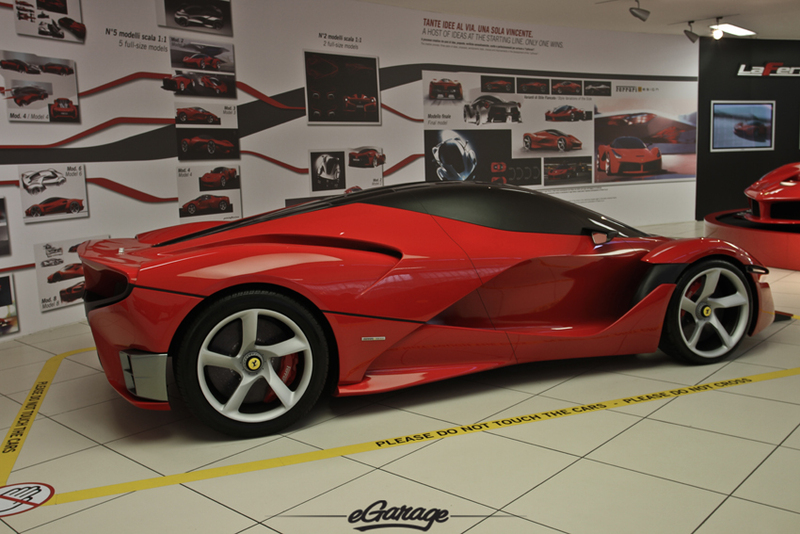 Today, Ferrari is highlighting the Ferrari Supercar in honor of the recent reveal-the LaFerrari. 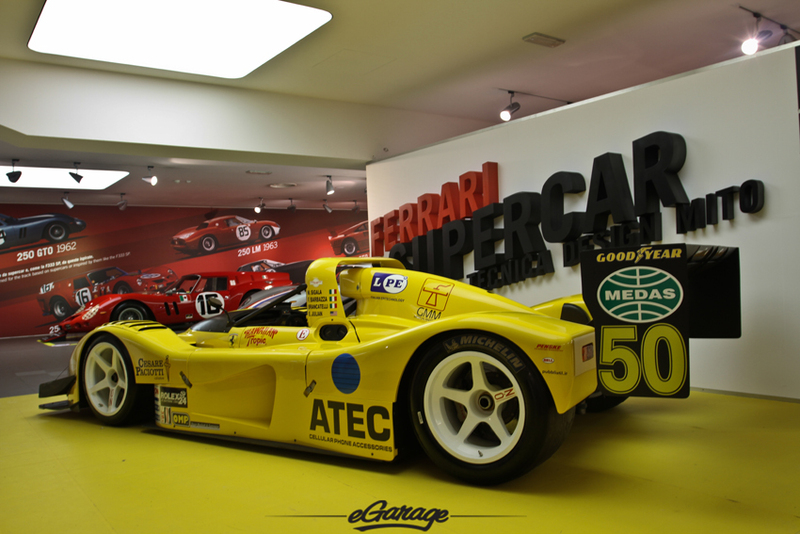 As you enter the Museum you are greeted by a vibrant yellow Ferrari 333SP and quickly head to a collection of Ferrari 250’s. 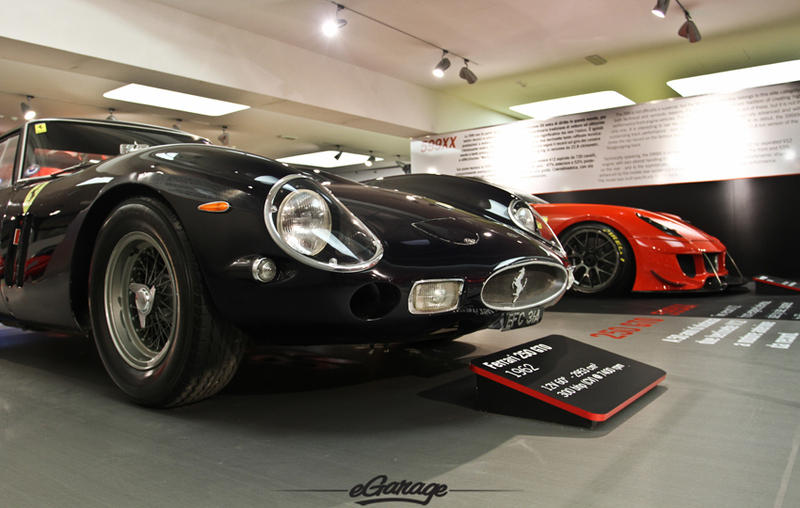 Strong in stature, you see the 1962 Ferrari 250 GT Berlinetta “The Breadvan,” 1963 Ferrari 250 Le Mans, and Ferrari 250 GTO Series 1 and 2. 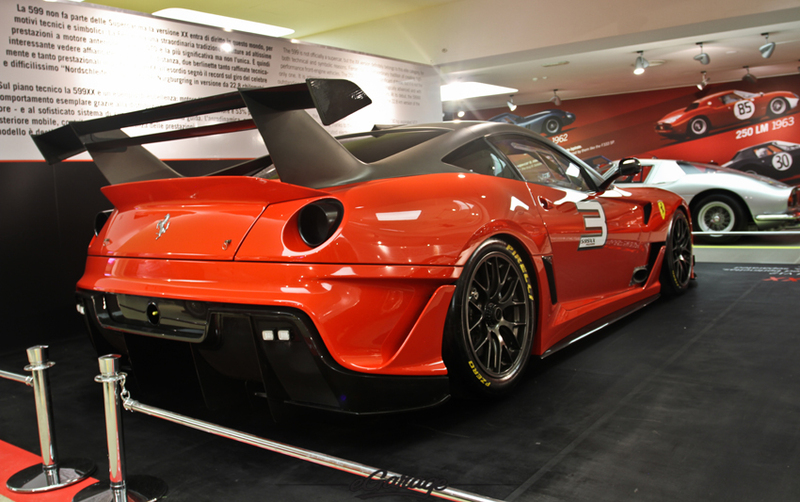 This is enough to please anyone, but if you continue to observe you will see a Ferrari F40 Competizione, a 599xx, Michael Schmaucher’s Ferrari FXX, and a wide array of Ferrari F1 cars. 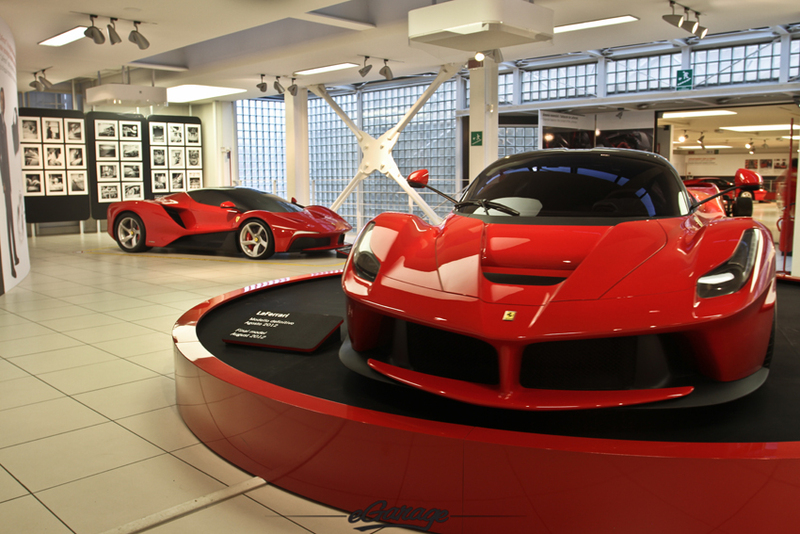 Once you catch your breath after the onslaught of the rich Ferrari Supercar history you arrive upstairs where you start to slowly meander through the evolution of the LaFerrari. 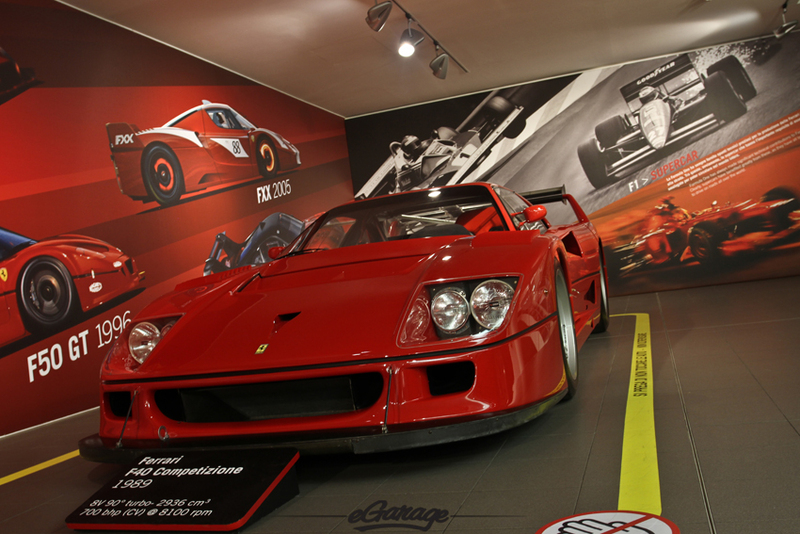 The F40, F50, Enzo, are all in attendance on the second floor. 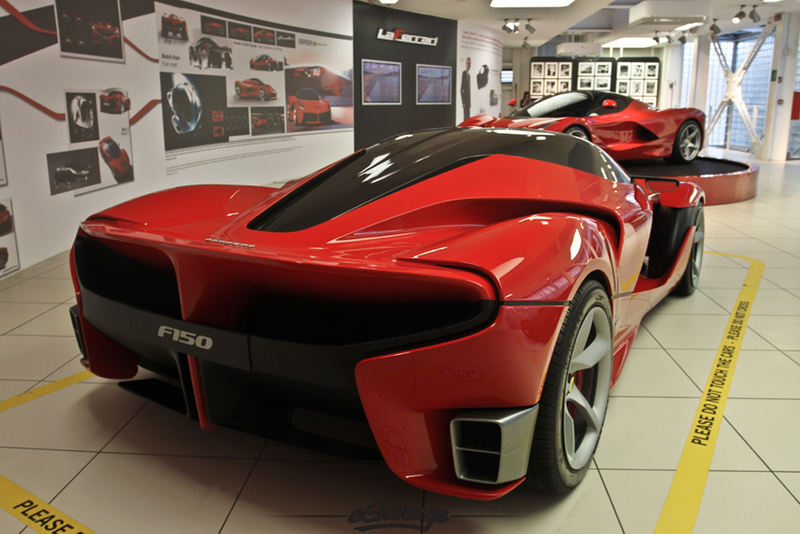 Not until you reach the end of the room do you get your first glimpse of the LaFerrari. 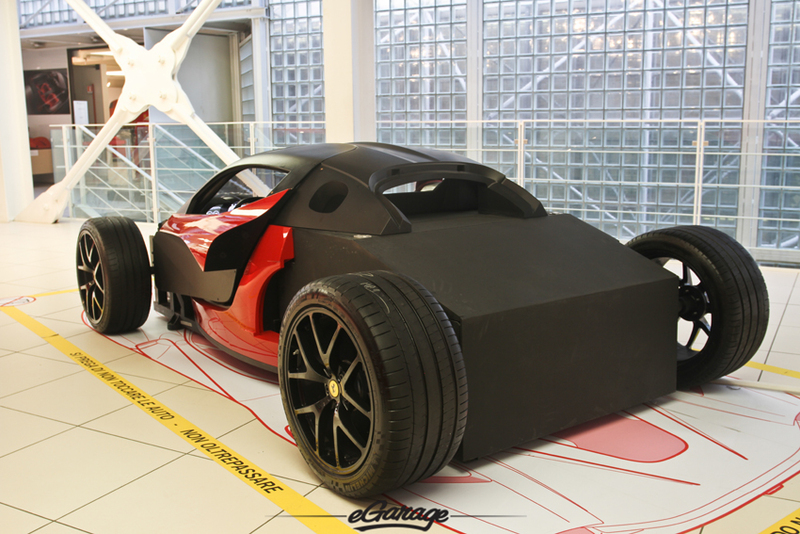 First, you see the clay “F150” scale model, then you pass through to the room that will immerse you in the design of the LaFerrari. 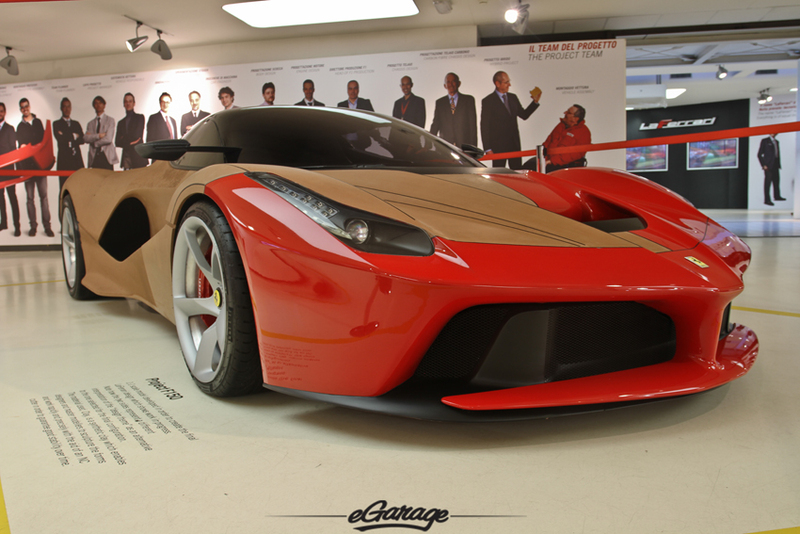 From design materials to full scale prototypes, anyone can appreciate the depth of the design process that yields such a special car like the LaFerrari. 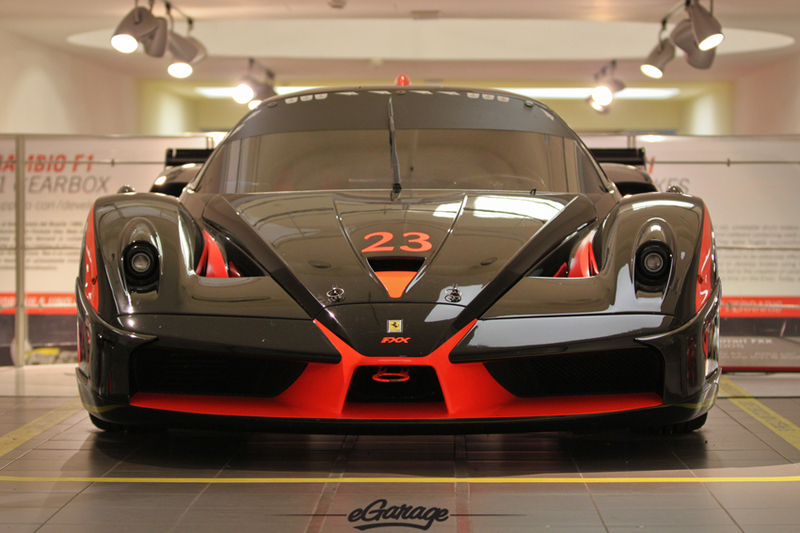 If you talk to anyone at Ferrari, they will describe this car as special, almost religious in fact. 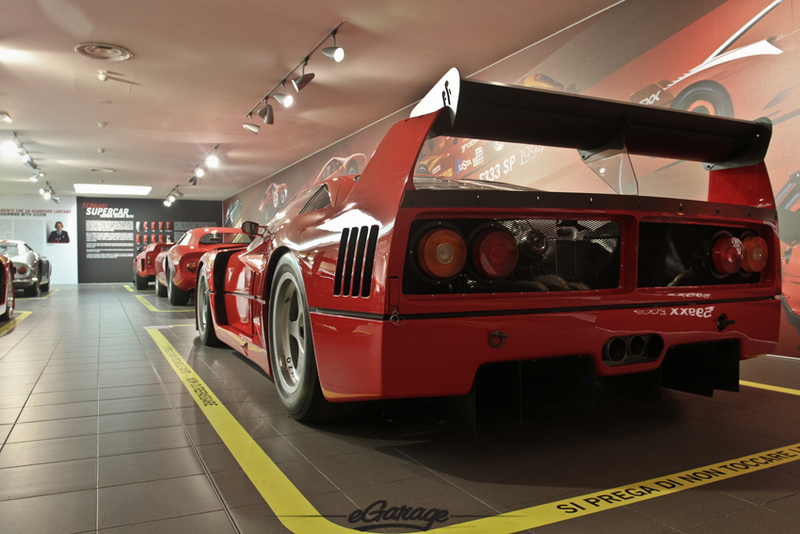 The best of Ferrari development transcended to a road car. 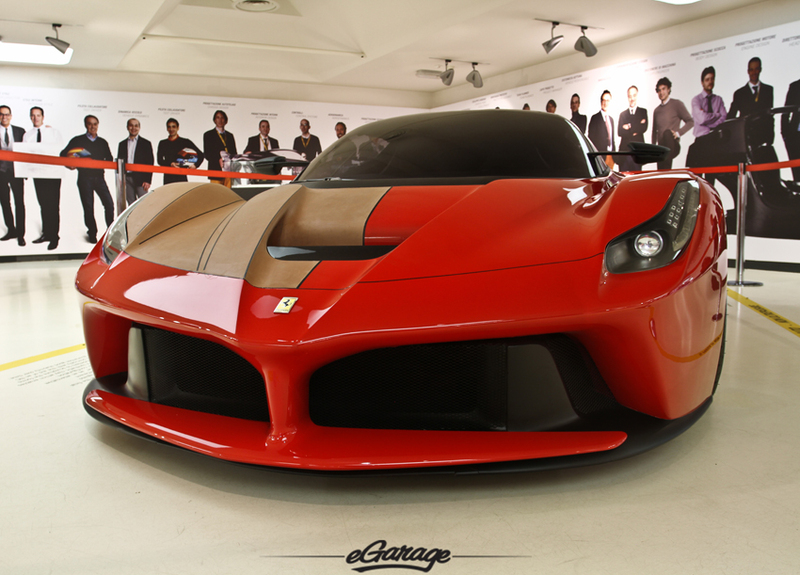 As you may know, the Ferarri supercar IS special. 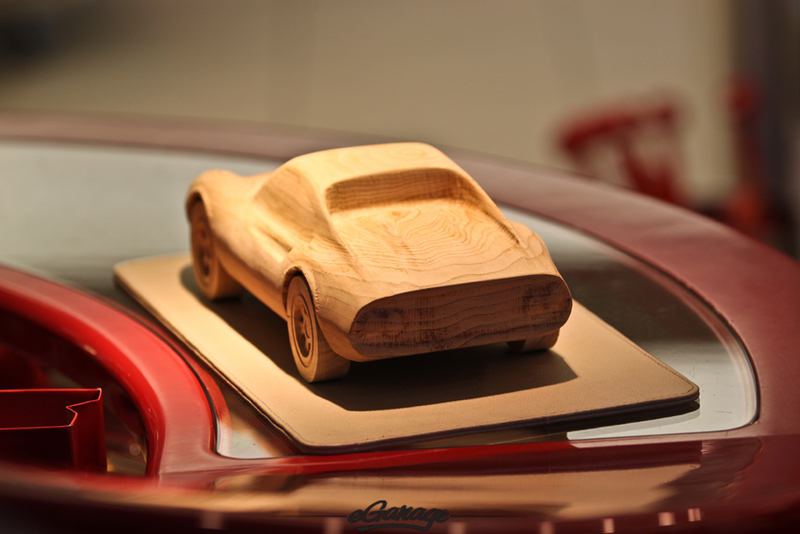 We only see a new model every 10+ years. 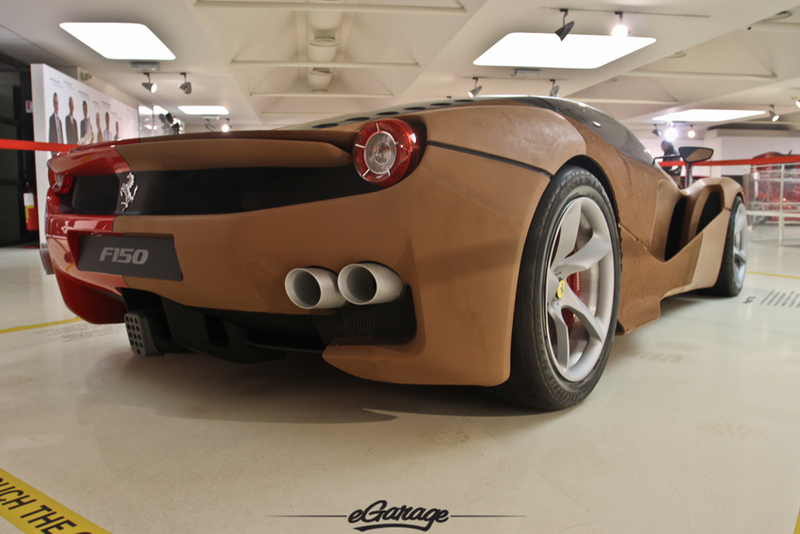 It defines a decade of racing heritage, technical design, and passion. 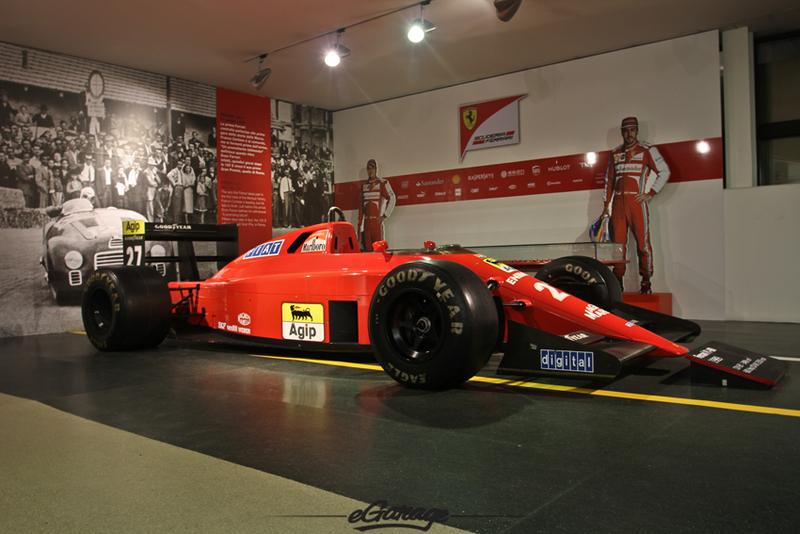 If you have ever wanted to visit Ferrari the time to do it is now. 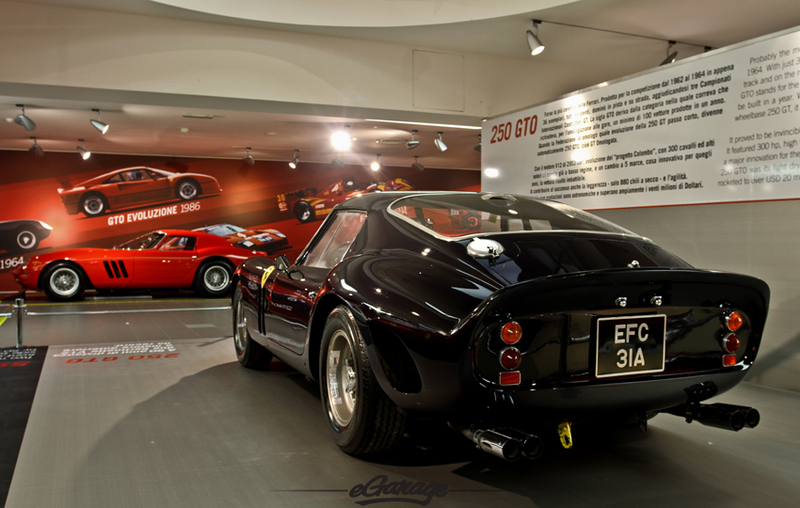 It might be another 10 years until a collection this special or this rare will ever be assembled again.